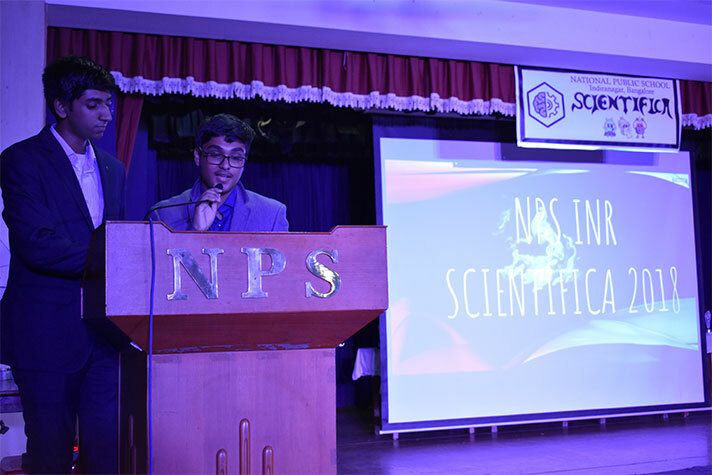 The fourth edition of National Public School, Indiranagar’s Interschool Science Fest Scientifica 2018 was held on the 30th October 2018. 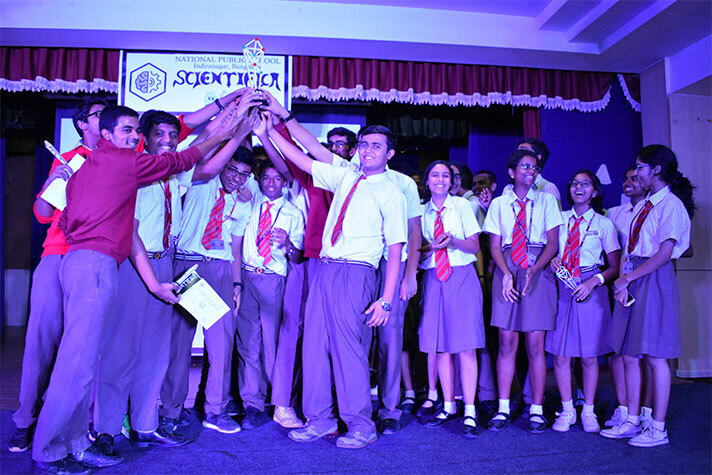 With over a hundred participants from around sixteen institutions battling it out to win the ultimate prize, the day’s atmosphere was filled with tension, excitement and enthusiasm. 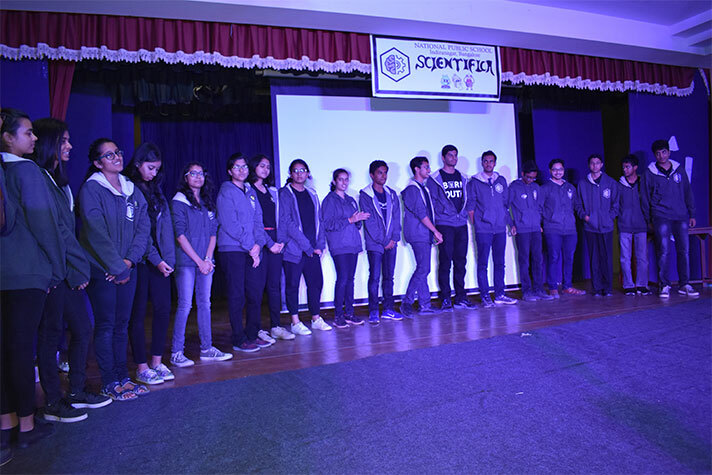 For over three months, the students of class 12 worked with passion, determination and perseverance to come up with nine challenging events, each dealing with a different spectrum of science. 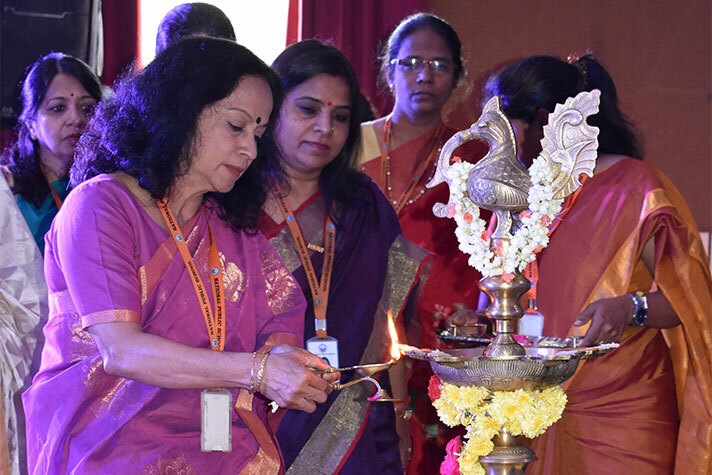 The Inaugural Ceremony began with the school prayer and school song, followed by an invocation for the success of the event, accompanied by the lighting of the ceremonial lamp. 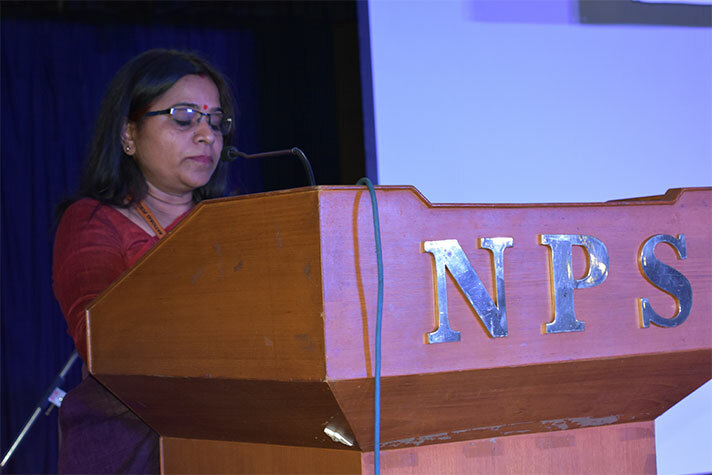 A speech by Ms. Jayanti Srivastava, the Scientifica Coordinator further inspired the audience. The Physics event Eureka was a twist on a traditional treasure hunt. The Chemistry event Iridescence was an intense practical session. 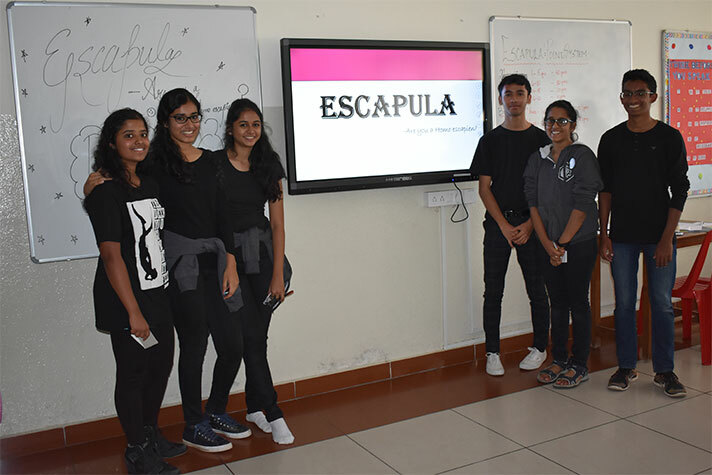 The Biology event Escapula was an Escape Room themed challenge. The Psychology event Incriminate was a detective themed test to solve a murder mystery. The Robotics event Machine Impossible was a challenge to build the best robot. 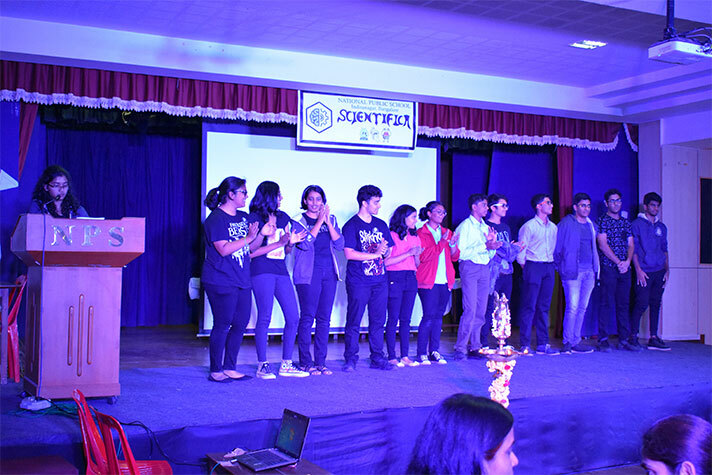 The Gaming event Quixcope sought to find the best gaming team amongst the participants. 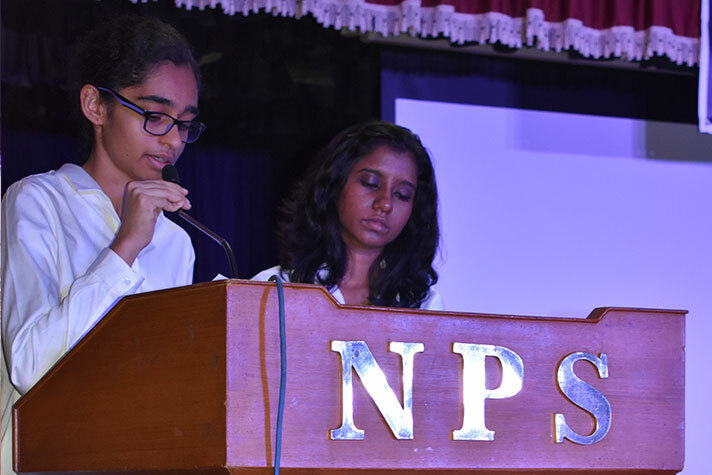 The Cryptography event Project Insight, Literary event Ansible and Quiz event Wildfire were huge success as well. All events began at 9:30 am and ended at 2:30 pm. 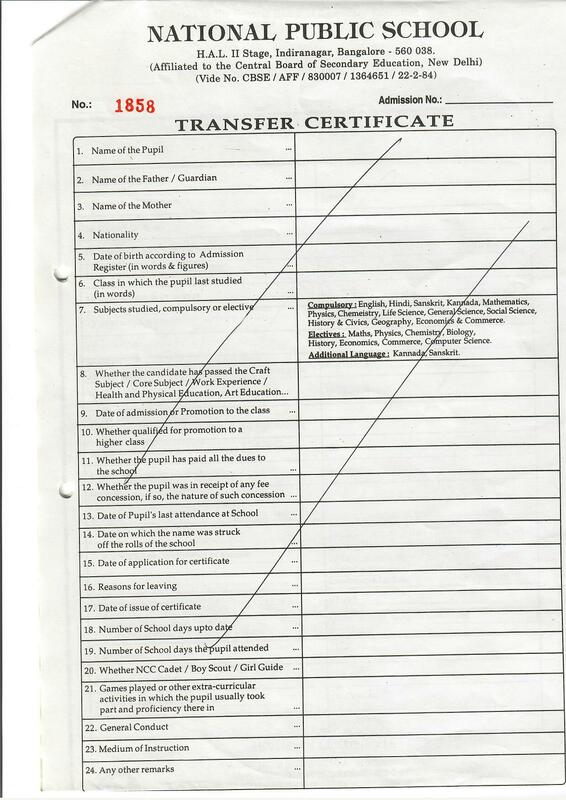 The Valedictory Ceremony was the programme everyone had been waiting for. 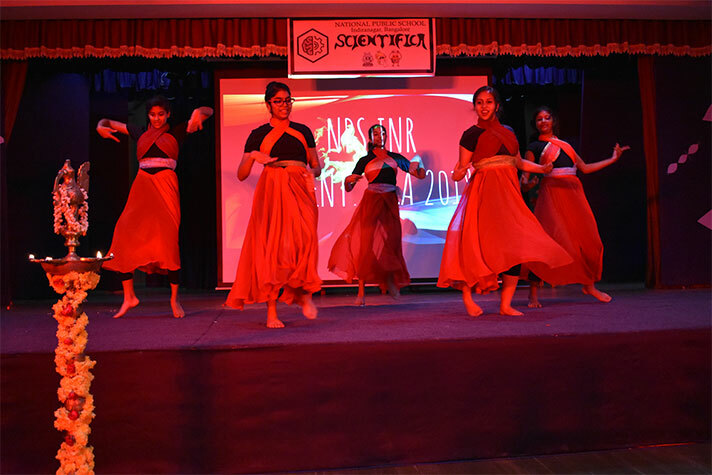 The students of class 11 presented a dance that captivated the audience. There was also a display of the video covering the Scientifica trailer and the day’s events by the Photography Team. 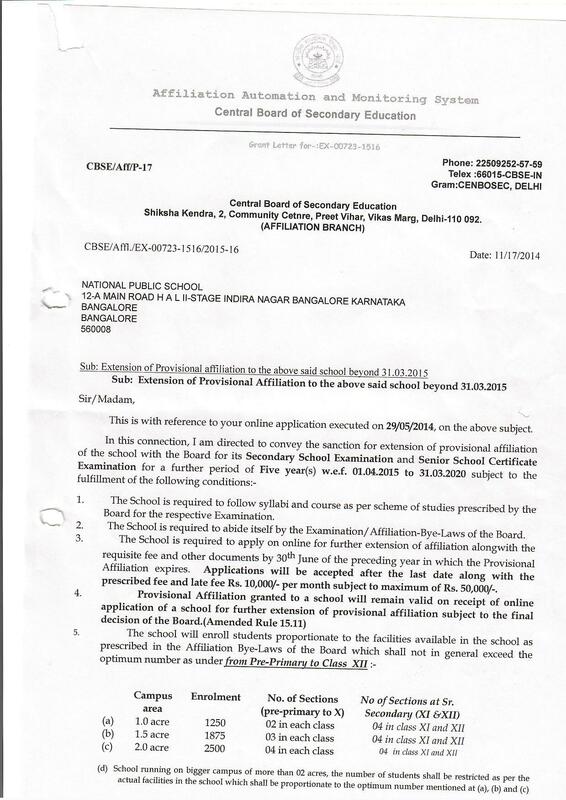 In the end, National Public School, HSR Layout emerged as the winners. A special mention went to the design team who had designed all the posters, badges, flyers and hoodies for the event. 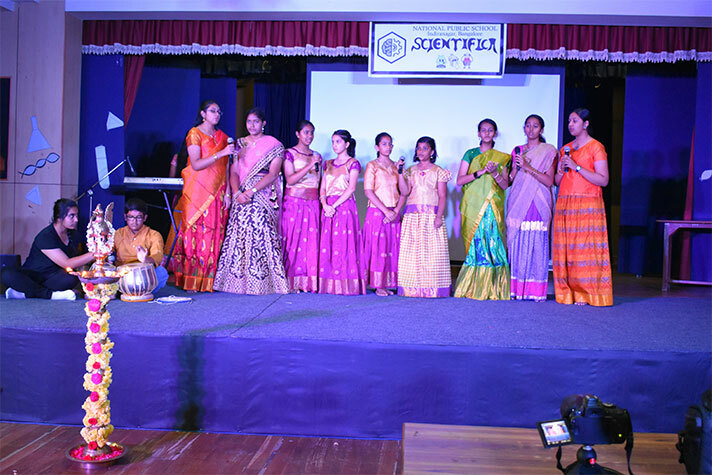 Overall, the day ended on a high note and would be cherished by all the students throughout their lives.